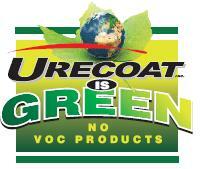 Restore your metal roof with Urecoat’s advanced energy efficient, long-lasting spray foam and coating products! 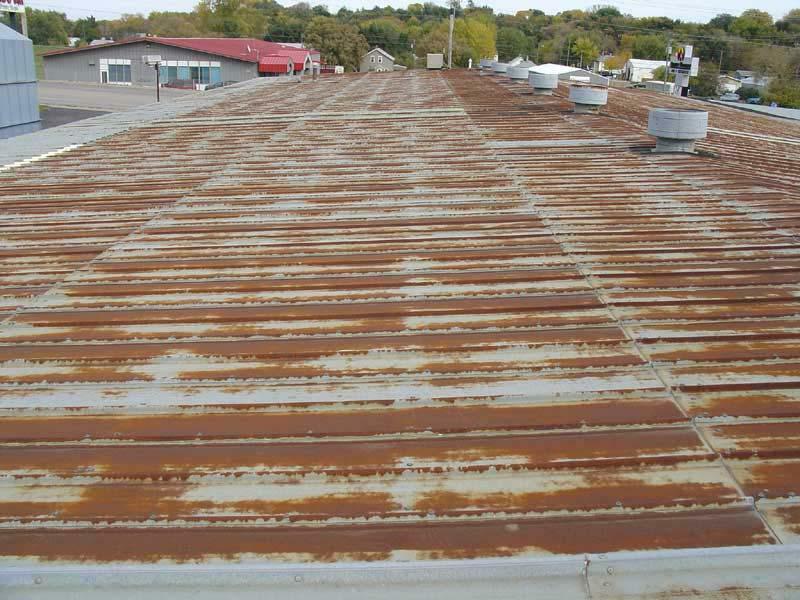 See the Metal Roof Restoration page for more details. 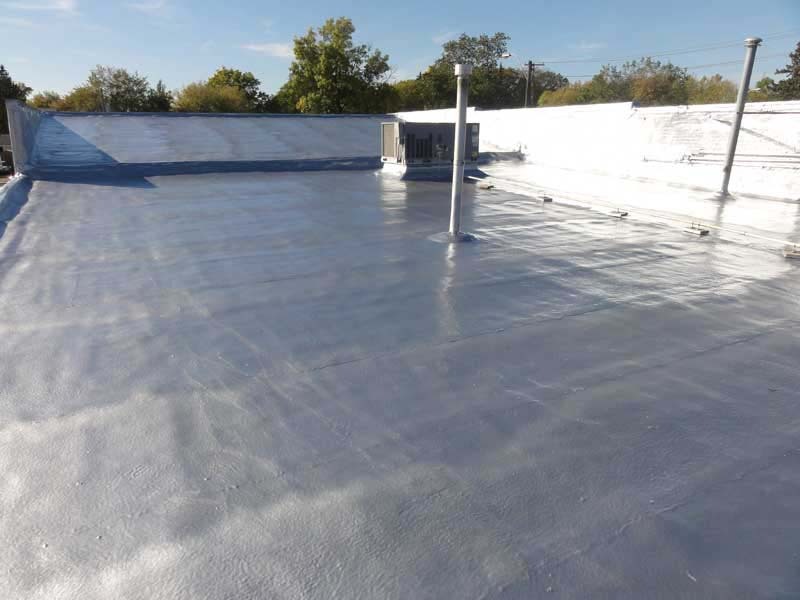 Application of spray foam roofing insulation and aluminum poly-urea top-coat over existing commercial roof. For more information on Urecoat’s roofing system, view the Spray Foam Roofing page. 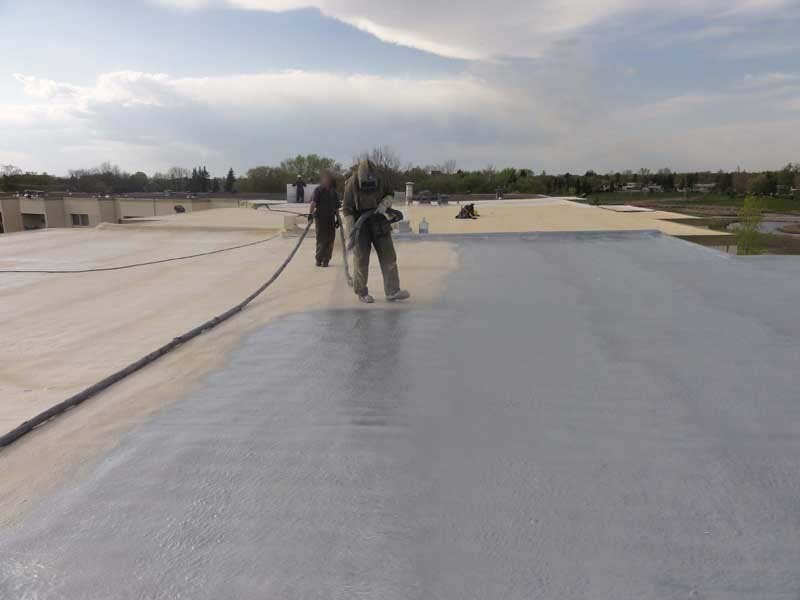 Urecoat has become a reputable commercial flat roofing company, offering superior services in the roofing industry, throughout Manitoba and surrounding provinces. 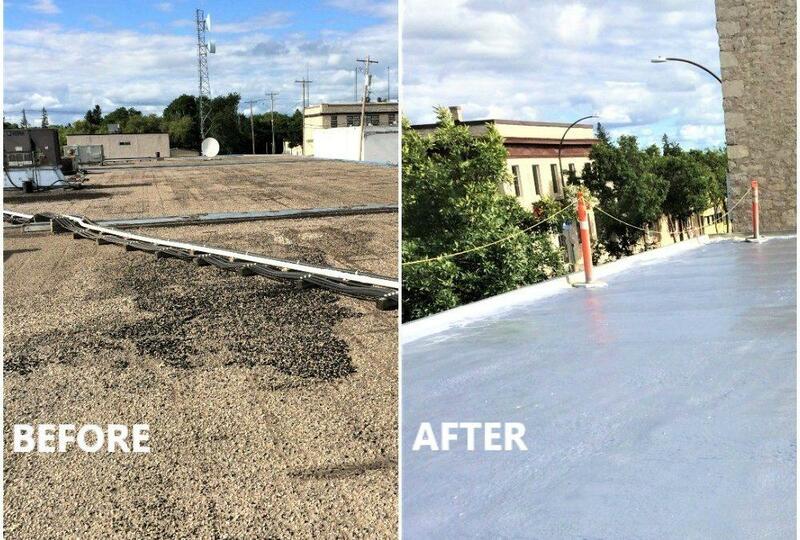 Before and after of commercial roof that was in desperate need of re-roofing. 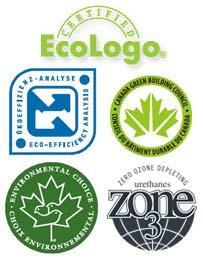 See Spray Foam Roofing for more information on how Urecoat can improve the durability and sustainability of your roof! 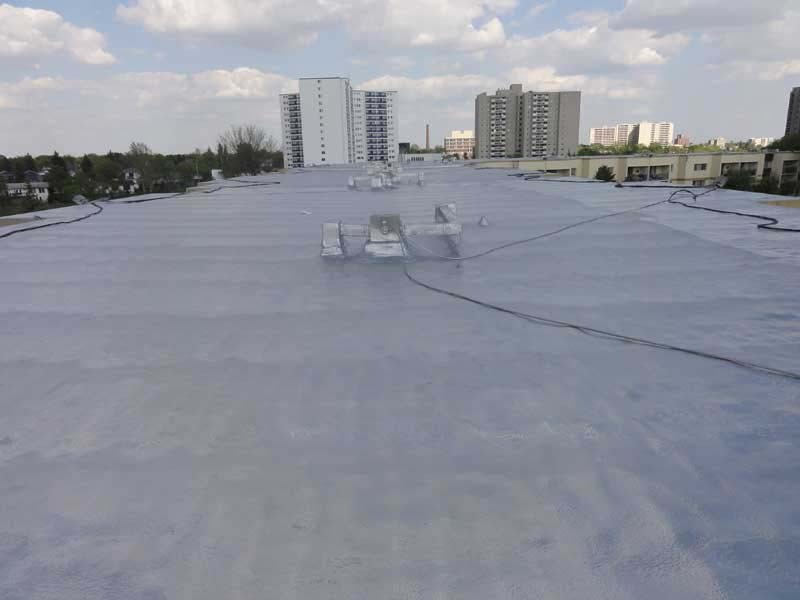 The application of Urecoat’s SPF Roofing System is ideal for application to metal arena roofs in need of repair. 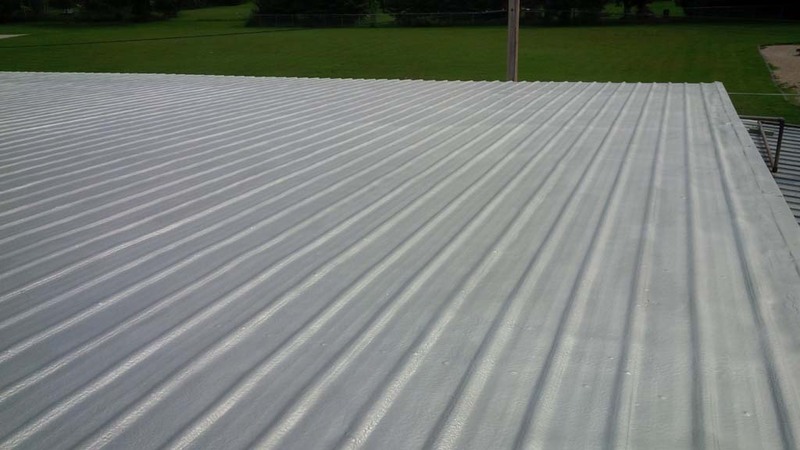 See Spray Foam Roofing Benefits for more information on how SPF Roofing is an ideal option for arena re-roofing. 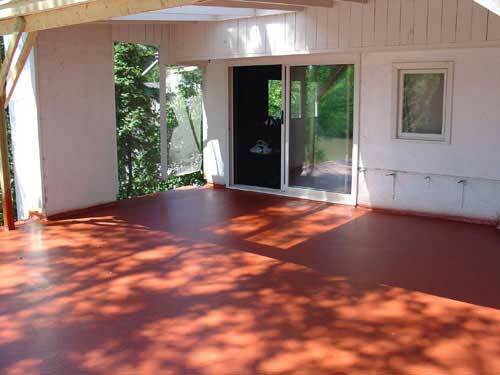 Urecoat SPF Roofing System applied to existing Tar and Gravel Roofs. See Tar and Gravel Replacement page for more information on replacing your leaking tar and gravel roof. 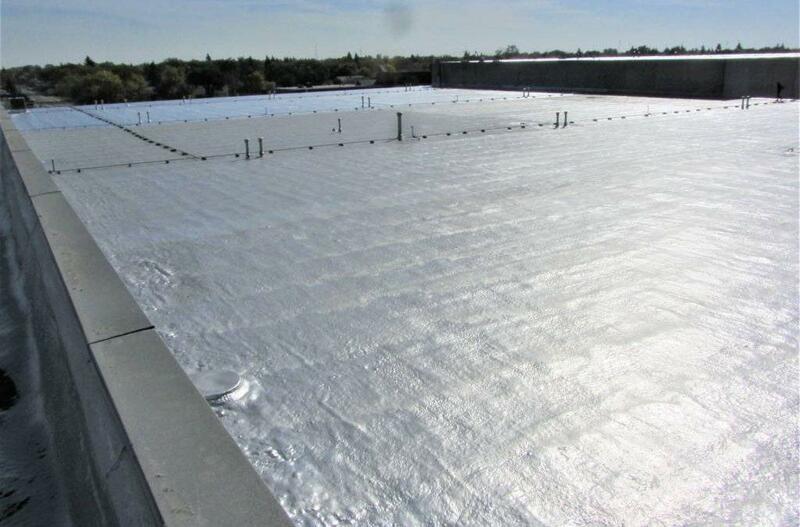 Urecoat Roofing System applied on commercial flat roof. 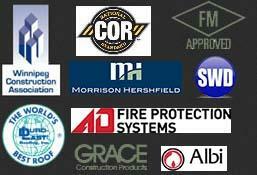 Urecoat has completed countless spray foam roofing projects in Winnipeg, Manitoba, Alberta and Saskatchewan. 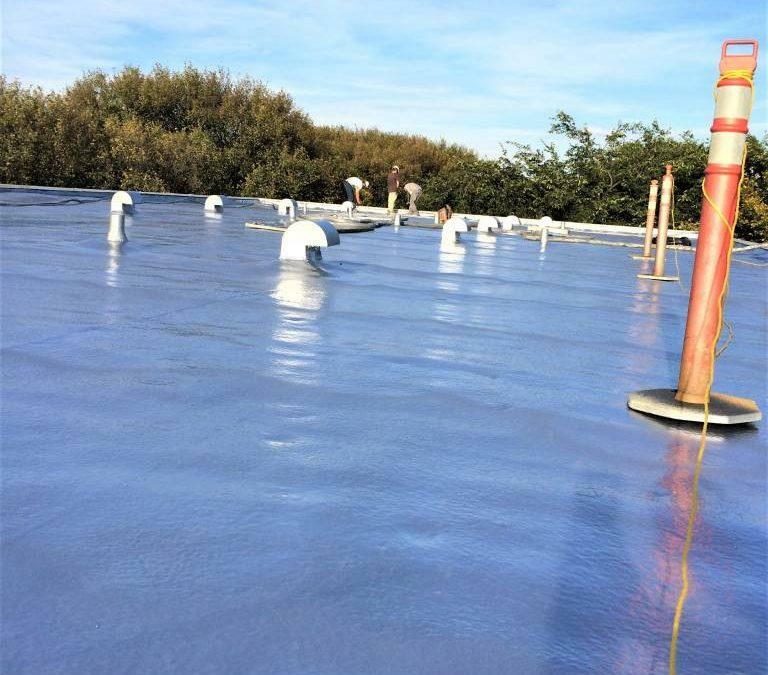 View more information on Urecoat’s Spray Foam Roofing System. 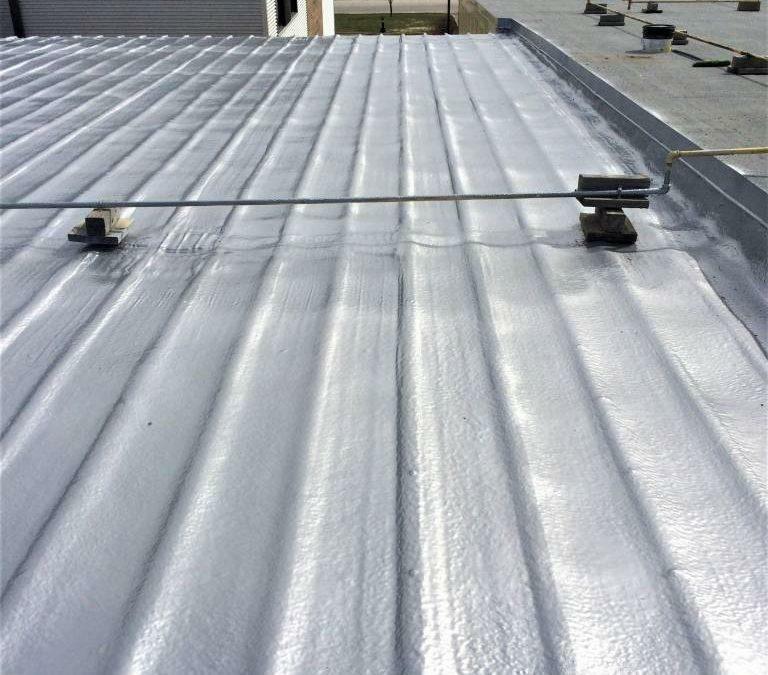 Aluminium Polyurea Top-Coat applied to metal roof for restoration. 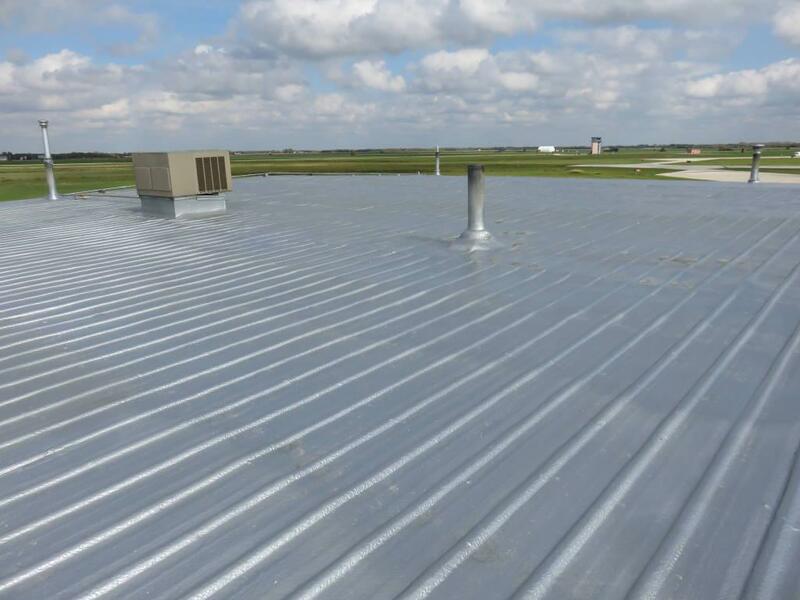 Urecoat has completed countless metal roofing projects in Winnipeg, Manitoba, Alberta and Saskatchewan. 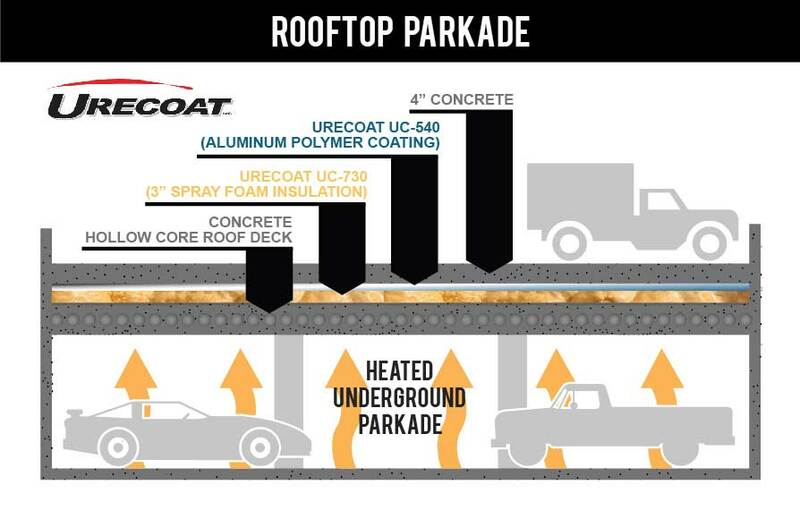 View more information on Urecoat’s Metal Roof Restoration. 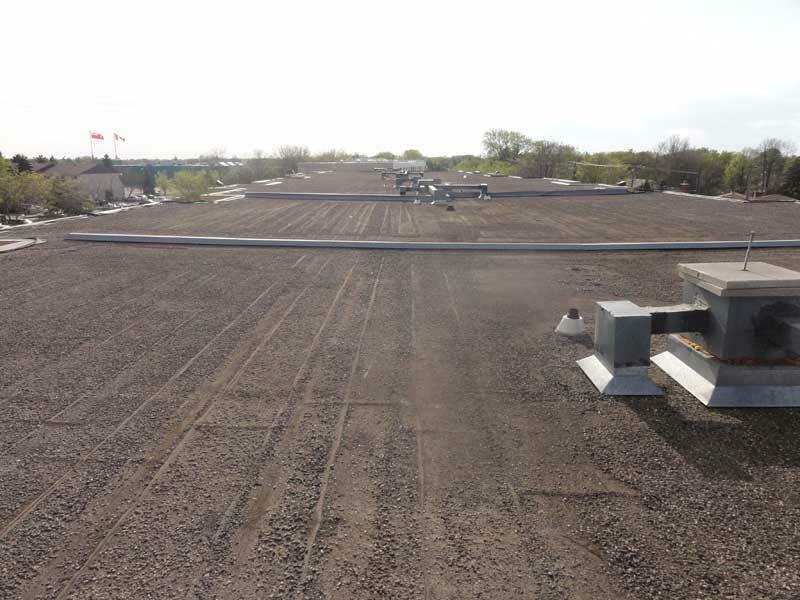 Urecoat has completed countless commercial roofing projects in Winnipeg, Manitoba, Alberta and Saskatchewan. 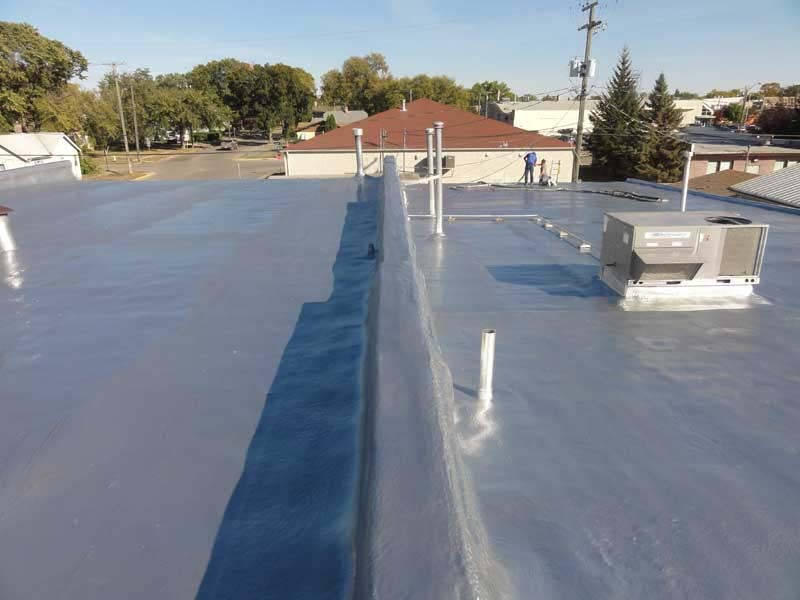 View more information on Urecoat’s Spray Foam Roofing System. 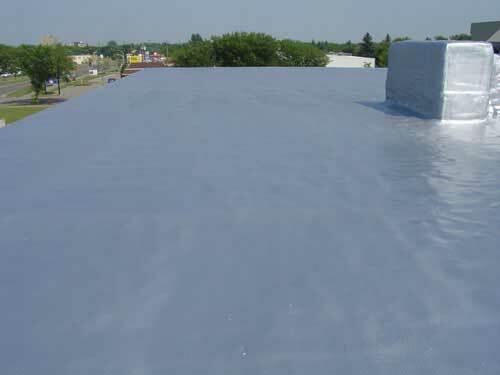 Spray Foam Roofing can be used on sloped roofing projects. 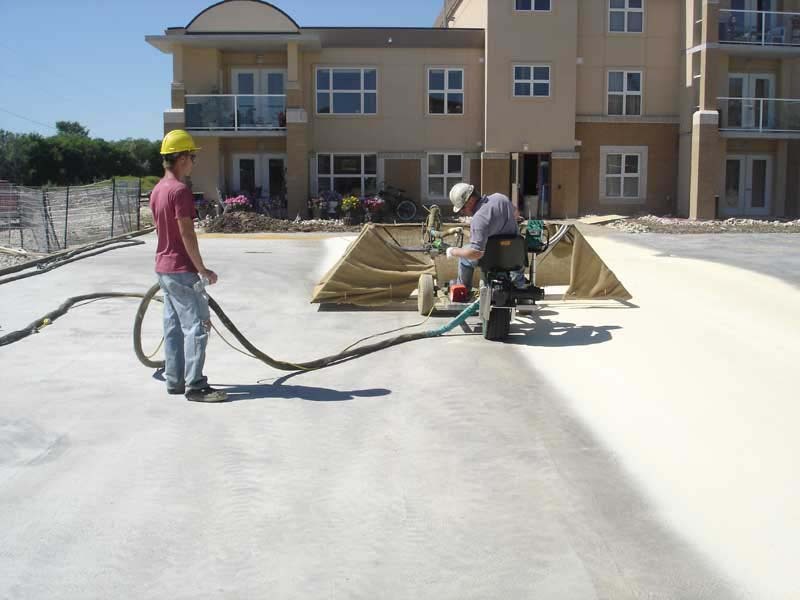 View more information on Urecoat’s Spray Foam Roofing System. 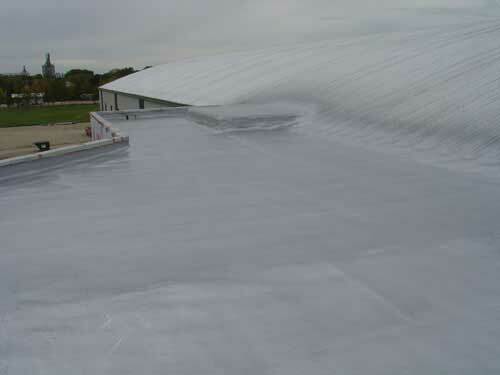 Spray Foam Roofing conforms to irregular shapes. View more information on Urecoat’s Spray Foam Roofing System. 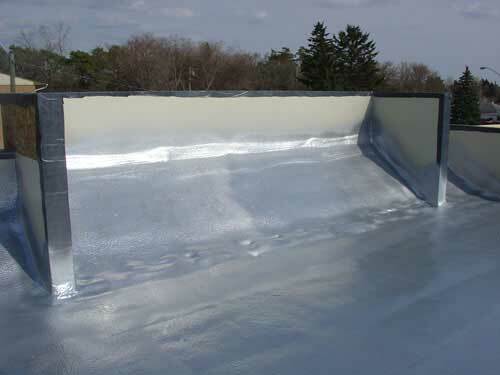 Spray Foam Roofing can be dome in aluminum or copper color. 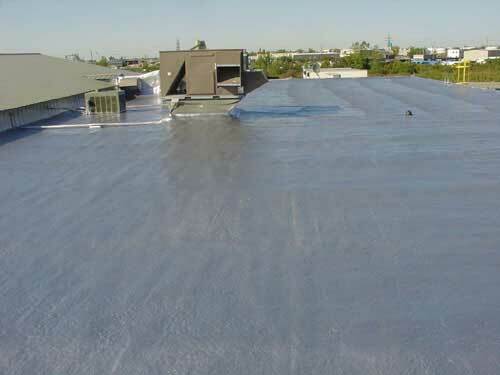 View more information on Urecoat’s Spray Foam Roofing System.